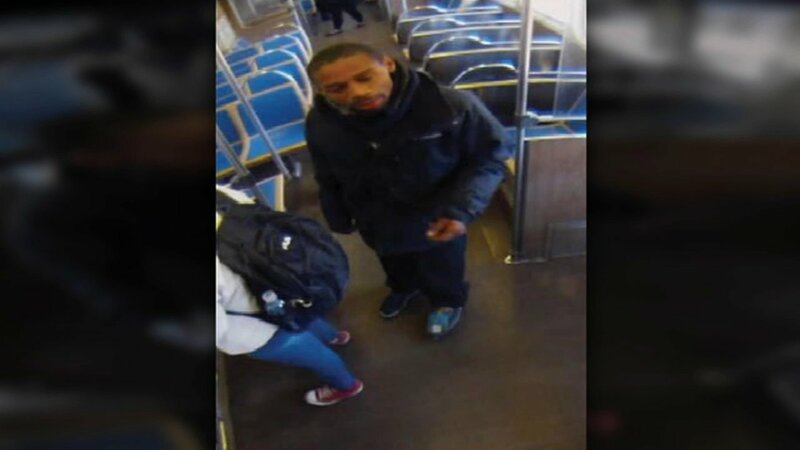 A surveillance photo shows a man suspected of pushing a woman onto the tracks at the Western Blue Line CTA station. CHICAGO (WLS) -- A woman was pushed from an L platform onto the tracks April 30th, police said. The woman was walking along the platform after exiting a Blue Line train at Western at approximately 8:30 a.m. A man then ran up to her and pushed her onto the tracks, police said. Police described the suspect as a black man between 35 and 50 years old.